Green is the color of spring and it’s such an uplifting and delightful color. The best way to incorporate this cheery hue is with different accessories. 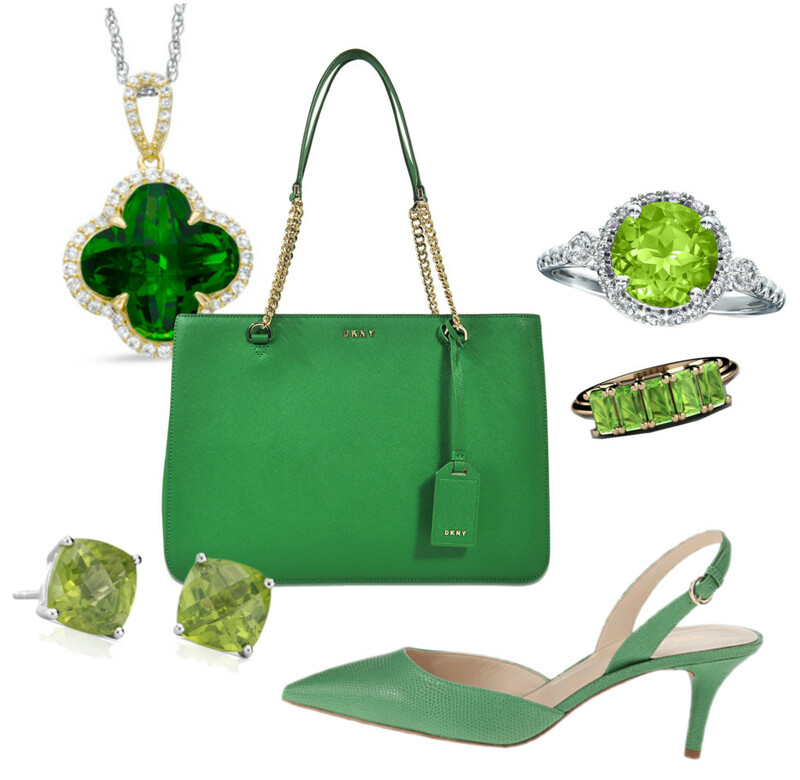 Above are some peridot-shaded items to accent your spring work looks. Oh and these chic sunglasses!